As the divisions between dayparts blur, so too are the lines between limited-service spots—as indicated by some trends spelled out in a Technomic report on the future of limited service. Customization efforts, interior redesigns and consumers’ desire for combo meals are a few of the trends blending fast food and fast casual. Read on to uncover the rest. With all eyes on the morning meal, breakfast sandwiches have shot up on limited-services menus, growing 3% at fast-food spots and 10% at their fast-casual counterparts. 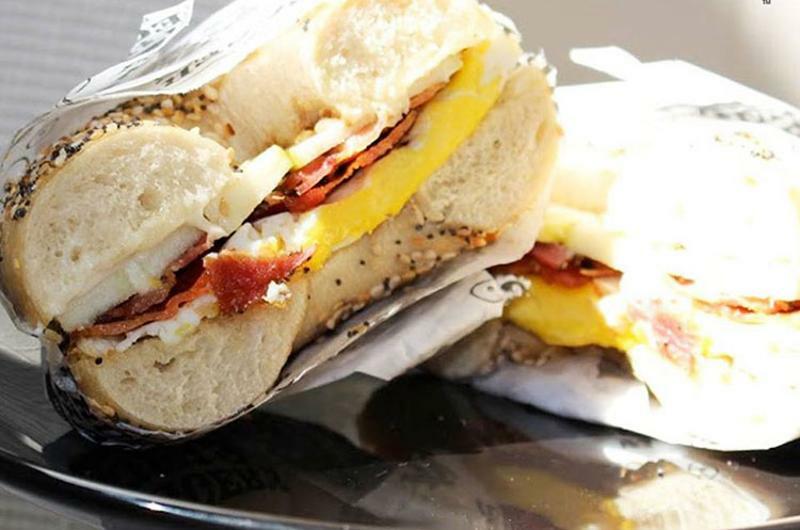 Starbucks, Carl’s Jr. and Bruegger’s Bagels have released new breakfast sandwiches in recent months, illustrating the item’s expansion across myriad chains. Portability plays a factor here, as more cumbersome combo plates saw a decline at both fast casuals (17%) and QSRs (5%). 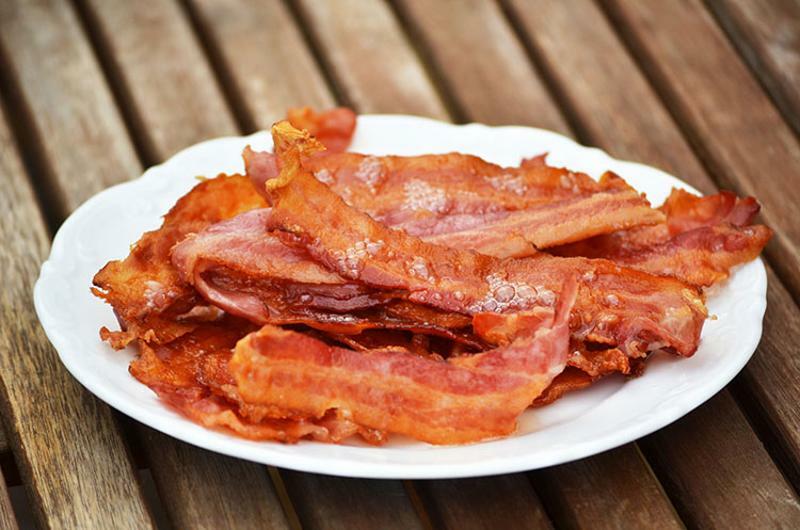 What guests order alongside that sandwich may be shifting, too, as protein sides at breakfast are gaining ground. Protein sides grew 67% at QSRs and 29% at fast casuals, a rate that bypasses offerings like hash browns and grits. 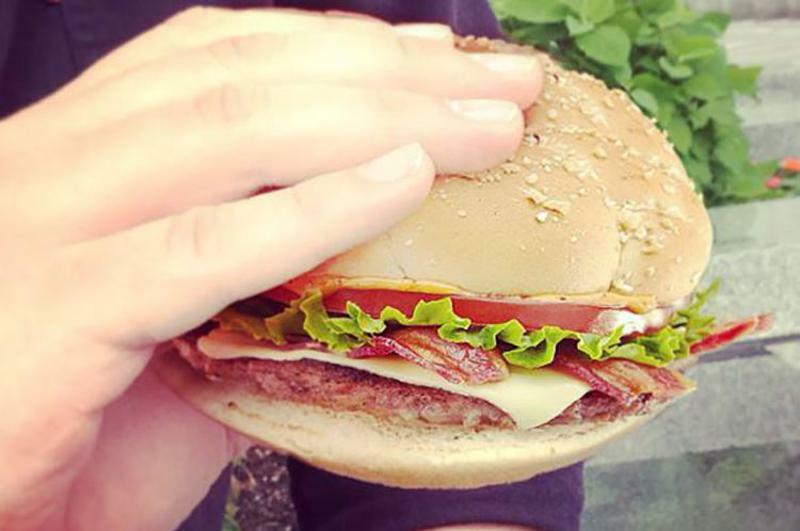 Though premium may be more readily associated with fast casuals, a “significant portion” of fast-food guests are willing to pay more for natural items, as well as for premium ones—and QSRs are upping their game in response. Consequently, the line between QSR and so-called QSR-plus brands will soften as QSRs try incorporating hooch, adding premium items and boosting handcrafted positioning, Technomic avers. Women and younger diners are especially prone to head to a competing restaurant if the one they’re considering lacks a good atmosphere, Technomic says. 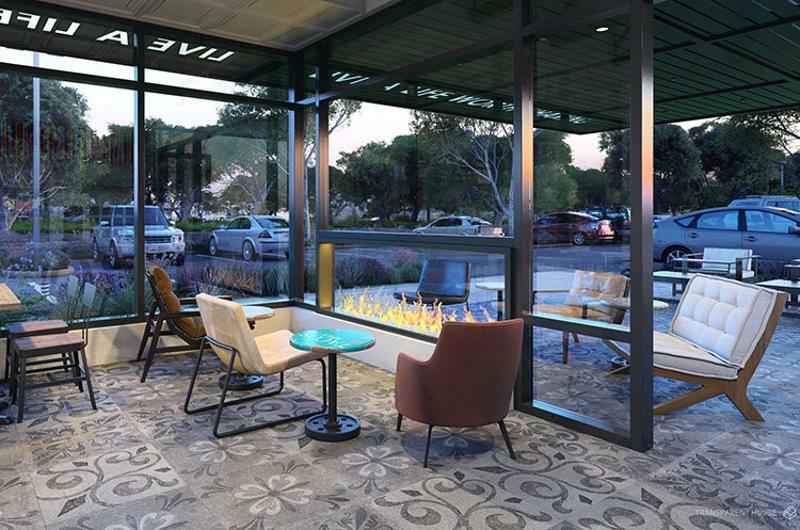 Chains like Taco Bell and Dickey’s Barbecue Pit have gotten the memo, planning for upgraded interiors that project a more modern, polished look. 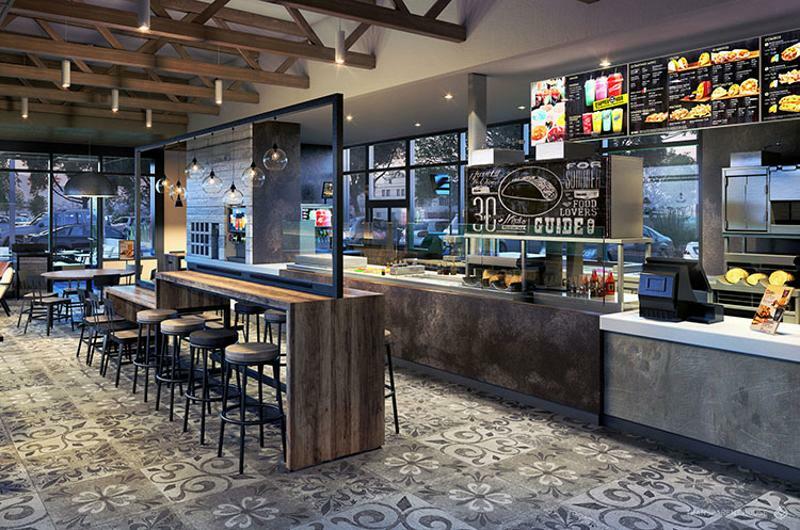 Taco Bell even took that one step further, creating four different restaurant designs that account for a location’s demography and geography, thus playing into the customization trend. No matter where they’re dining, a good value can go a long way with millennial eaters. Diners between the ages of 25 and 44 are just as likely to skip extras to save money at QSRs, the segment that espoused the dollar menu, as they are at costlier fast casuals. Similarly, younger diners place as much importance on low prices at fast casuals as they do at fast-food spots. Nearly as many quick-service customers clamor for customizable options as patrons of fast casuals, according to Technomic data. Despite some customization efforts from QSRs—McDonald’s Create Your Taste kiosks, for example—they tend to lag behind their fast-casual brethren when it comes to offering the sort of tailor-ready menu items consumers crave. 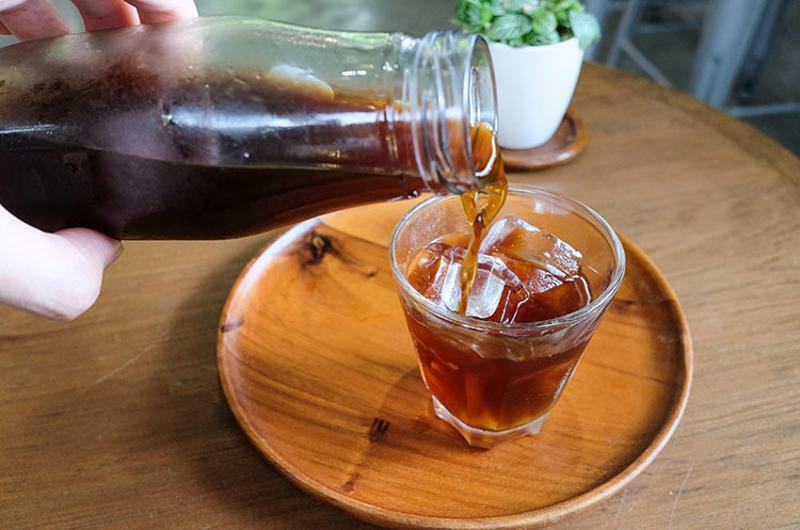 Hot and cold coffee offerings that can be customized are one way QSRs are bridging the gap. 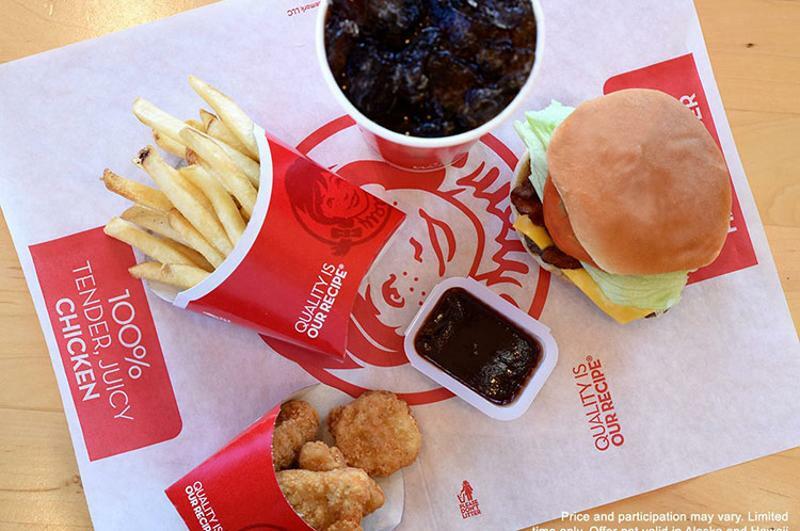 QSR chains like Burger King and Wendy’s have scrambled to one-up each other with a series of new meal deals, but not all chains have jumped into the burger battle. Fast casual The Habit said it wouldn’t join in the so-called burger wars, but similar chains may want to follow the lead of Wayback Burgers, as combo meals are equally appealing to QSR and fast-casual customers.